Born in 1938, in Bussi sul Tirino, Italy, Ugo La Pietra lives and works in Milan. Ugo La Pietra graduated from Milan’s Politecnico in 1964, where he was assistant professor until 1974, and at the Pescara Faculty of Architecture from 1967 to 1979. He was appointed tenured professor of Project Design at the ISA of Monza, in 1977, after serving as professor on the faculties of Torino, Palermo and Venice. He is President of the Observatory AD Arte (Monza), founder of the Dipartimento di Progettazione Artistica per l'Impresa in the Academy of Fine arts of Brera. The 1960s and 1970s were a period of intense experimental activity for him during which he made significant contributions to radical design. His work attempts to clarify the relationship of “individual-environment.” Within the framework of this process he develops knowledge tools (“models for understanding”) that seek to transform the traditional “work-viewer” relationship. In the 1960s he explored the theme of the synesthésie des arts and during this period proposed urban interventions designed in rapport with the artworks of various artists (Fontana, Azuma…). 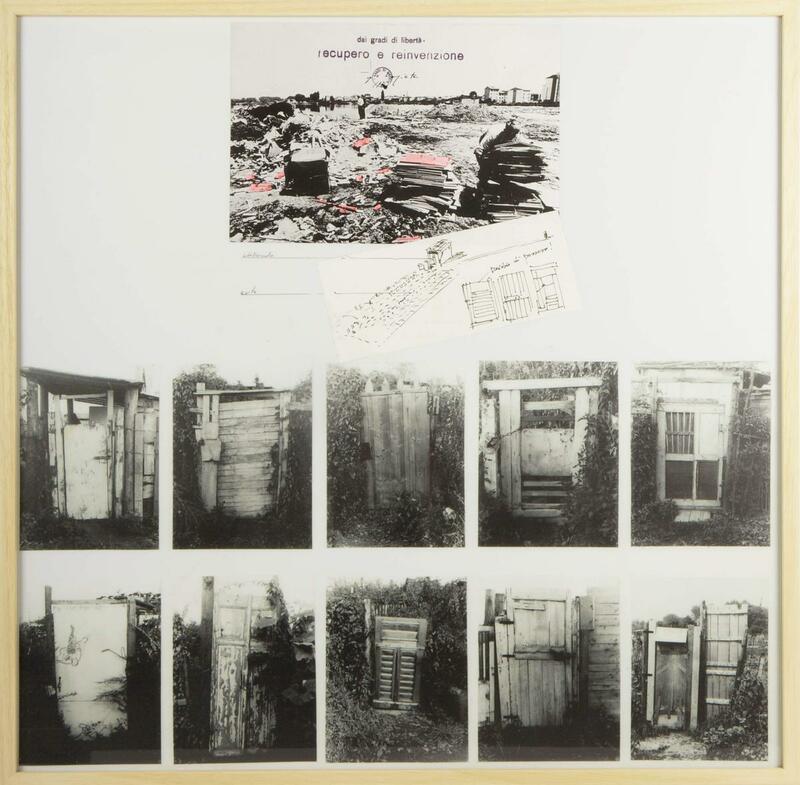 In 1967, he began his research on the theory of the “Unbalancing System” (“Sistema desequilibrante”) (1967-1972), which involves an attempt to intervene on physical space and territory, through symbolic actions, utilizing the image as a revelatory tool. In 1971, he designed urban audiovisual tools for “Trigon 1971” in Graz, Austria. He directed the film “La Grande Occasione” in 1972. He was a founding member of the “Global Tools” group (1973), an alternative school of architecture and design. In 1974, he organized the first exhibition of radical design, “Gli abiti dell’imperatore”, in Milan, Belgrade and Graz. A year later he won first prize at the Nancy Architectural Film Festival.